What? 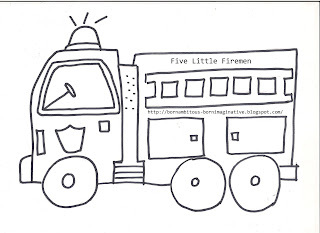 You've never heard the fireman song? How could that be? 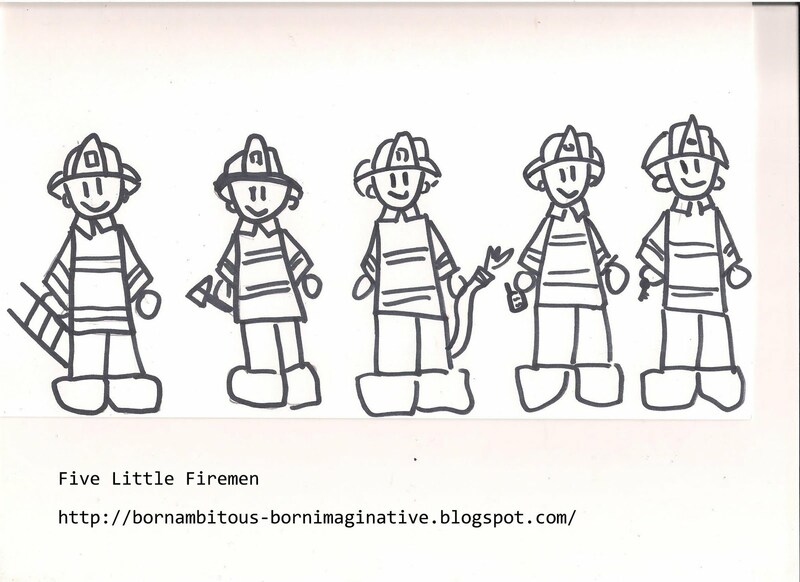 Five Little Firemen standing in a row. Quicker than a wink, the fire is out. 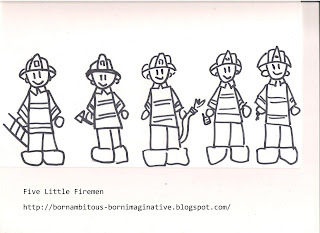 This fireman is a fan of the song. 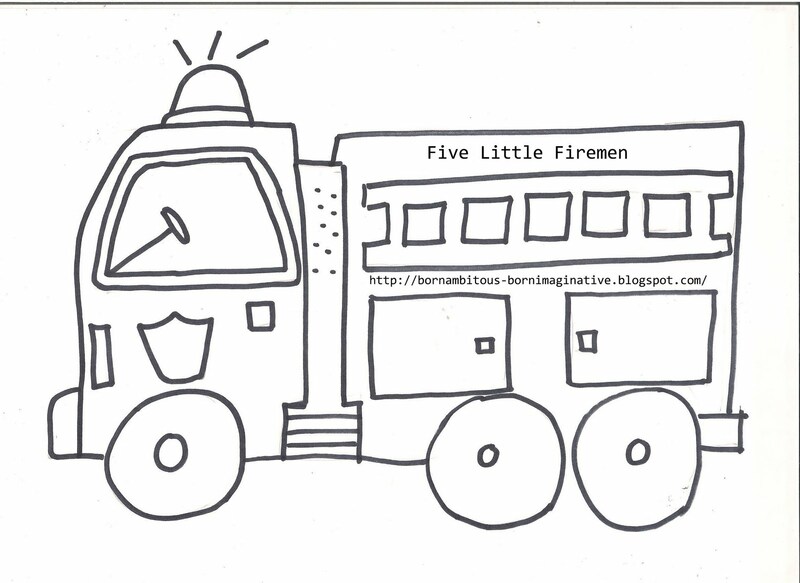 And of firetrucks. And tractors. And of chickens, of course. Really, he's enthusiastic about most everything. And instructed his sister to 'never never never touch them'. We later cut them out to use as manipulates. We also may put them on Popsicle sticks for better keeping. Click here for your own printables. Too cute! I can't get enough of the photos of farmer Adrian carrying the chicks around. I love it!